 River Valley’s Student Ministry exists to introduce students to Jesus and help them grow as His followers. Your student will find a place to belong and grow in a safe and accepting environment. The Middle School Ministry includes grades 5th through 8th and High School Ministry includes grades 9th through 12th. When does Middle School Ministry meet? Middle School Ministry Grow Deep class meets every Sunday, 10 a.m. in the Student Center Cafe’ on the second floor of the South Venue. The Middle School gathering is Wednesdays at 6:15 p.m. in the Student Center. When does High School Ministry meet? High School Ministry meets Sunday mornings for Grow Deep class at 10 a.m. and at 5:30 p.m. in the Student Center on the second floor of the South Venue. What can my student expect when attending? Student Ministry Student Ministry gatherings are fun, engaging, and relevant to student’s lives. The gatherings include worship, teaching from the Bible, small group discussion, and games. Does the Student Ministry go on mission trips? Yes! High School Ministry has offered summer mission trips for over 20 years to Romania, Mexico, Dominican Republic, Kentucky, and the Navajo Nation, New Mexico. Who is teaching my student? The Student Ministries Director oversees Middle School and High School Ministry. He is joined by the Student Ministry Team who have applied, gone through a background check, and been approved. The Student Ministry Team is energetic, fun, and faithful mentors for your student. The team consists of college students and parents.